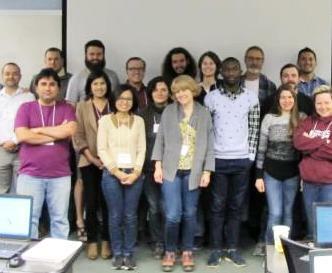 The NIMBioS Tutorial on Applications of Spatial Data: Ecological Niche Modeling was held earlier this week. If you missed the live stream, session recordings will be available soon on the NIMBioS YouTube channel. The DySoC*/NIMBioS Investigative Workshop on Extending the Theory of Sustainability is currently underway through midday Friday. Visit the website to get information about how to tune into the live stream. *DySoC is the Center for the Dynamics of Social Complexity. Visit the DySoC website for the latest updates at www.dysoc.org. 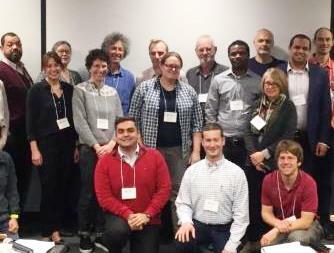 Famous father-daughter duo Alan Hastings and Sara Hastings-Simon are both participating in the Sustainability Workshop this week. 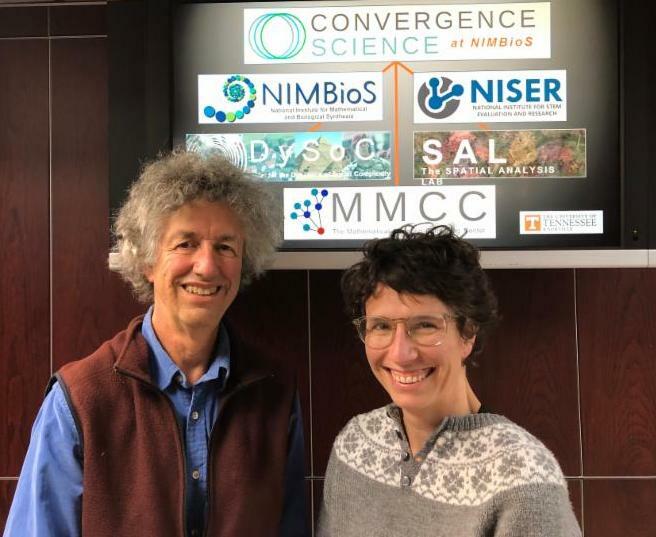 Hastings--the dad--is a theoretical ecologist and professor at UC Davis and has been involved in NIMBioS since the beginning, from founding board member to co-organizer of many research activities. Daughter Hastings-Simon is a senior fellow with the Alberta clean economy program at the Pembina Institute, Canada’s leading clean energy think tank. We are happy to have them both here! 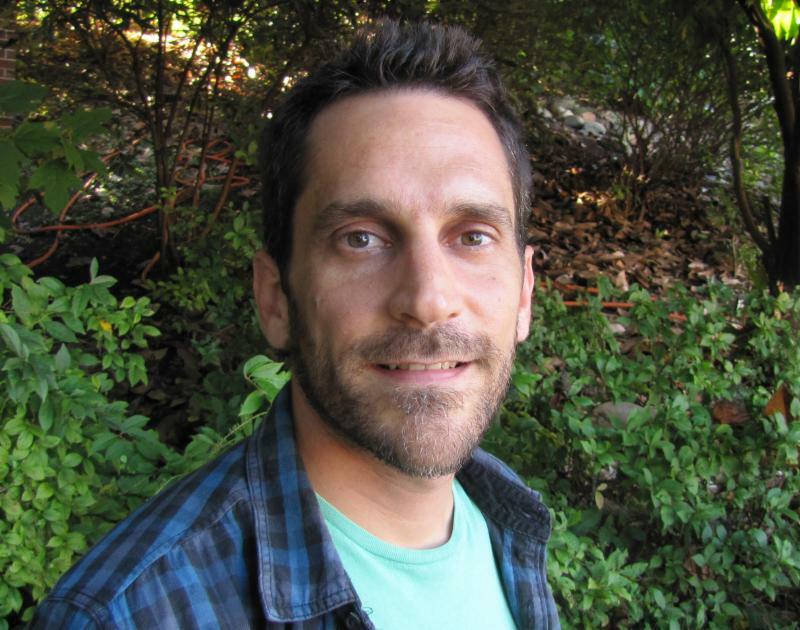 Luis Carrasco Tornero is a Targeted Postdoctoral Fellow working on a project to study the effects of landscape diversity and structure on the distribution of species and biodiversity. He is working in the labs of Xingli Giam, Monica Papeş, and Kimberly Sheldon. Targeted Postdoctoral Fellowships provide support for specific research questions on projects directed by UT faculty. 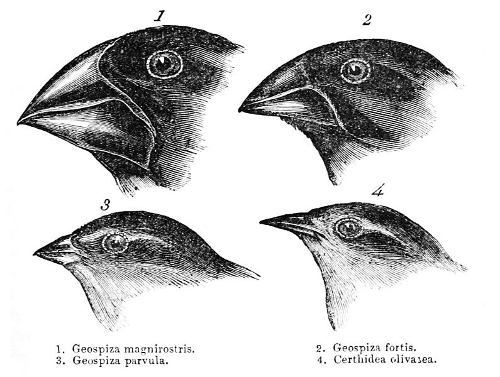 Optimal decisions have been used in ecology to address questions about mate or food choice. 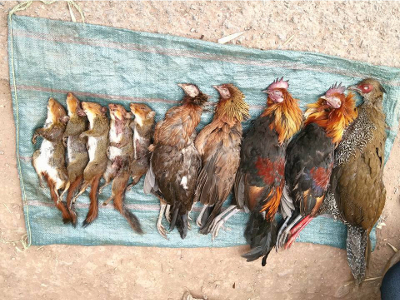 In a new study published in Ecological Applications, NIMBioS postdoc Charlotte Chang and her co-author used it to study hunter diet to determine the optimal stopping point in hunting. 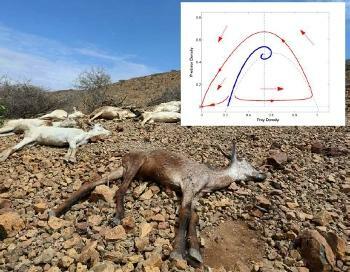 The new model could inform development of conservation tools by providing a better understanding of hunters' decisions to shoot or not shoot. 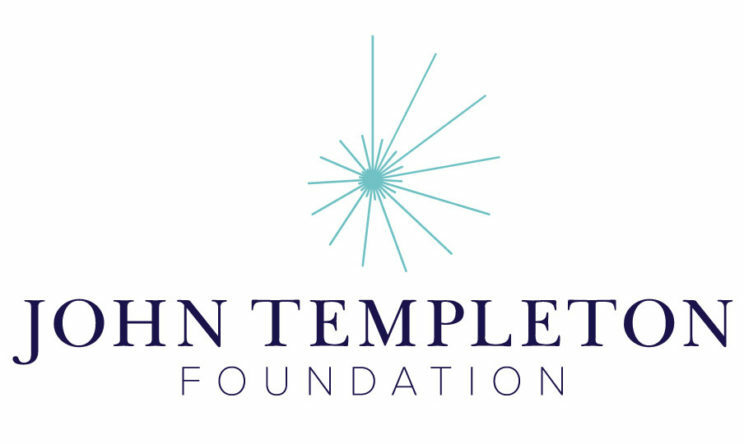 A new effort from the Center for the Dynamics of Social Complexity to bring tools from the natural sciences to the social sciences to better understand cultural evolution has been awarded funding from the John Templeton Foundation. 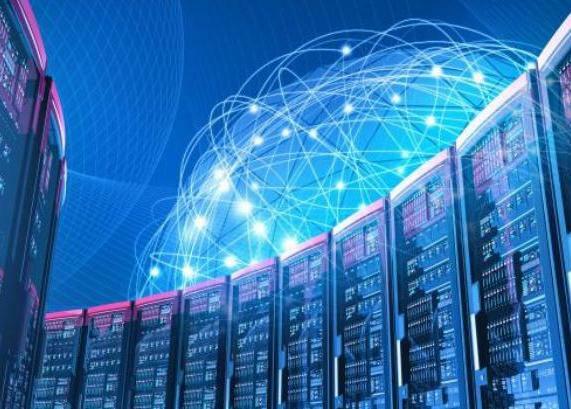 The project will apply dynamical systems theory commonly used in physics and mathematics to the social sciences and will train researchers who study culture and society to use the theory's tools. 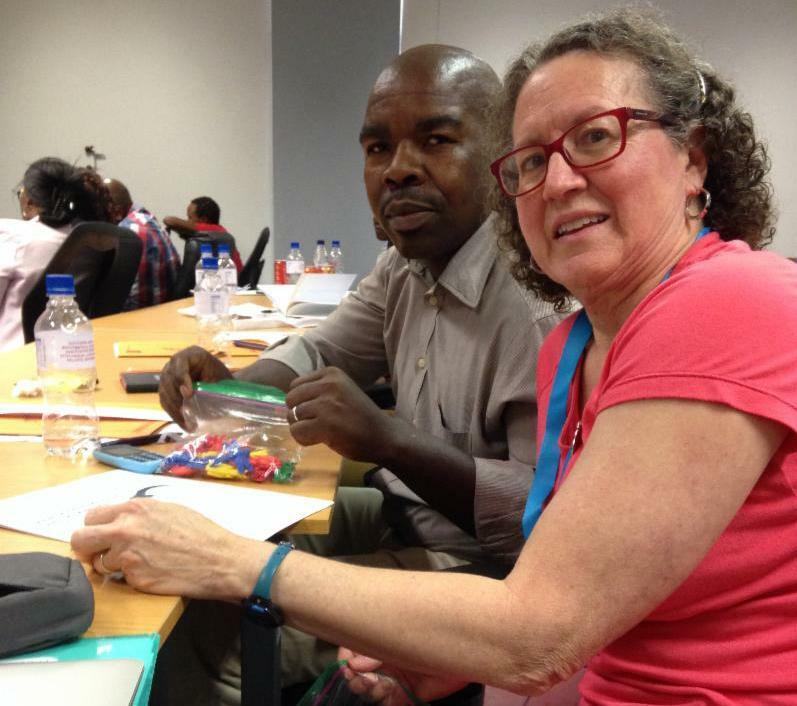 Teachers from Southern Africa received specialized training in mathematical biology last month from NIMBioS Associate Director for Outreach and Education Suzanne Lenhart at the Southern Africa Mathematical Sciences Association (SAMSA) Annual Conference in Palapye, Botswana. Lessons focused on using probability to measure biodiversity. About 60 high school teachers participated. Teaching materials are available on our website. Register now for the NIMBioS Tutorial: Risk Assessment Calculator Training , to be held March 5-7, 2019, at NIMBioS. The tutorial will cover screening level calculator training for chemical and radionuclide risk analysis. Registration Deadline for Early-bird Discount: December 10. 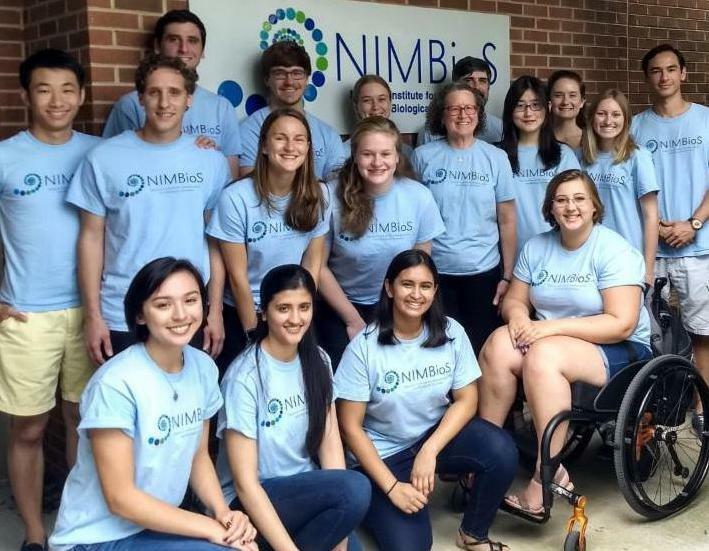 The 2019 Summer Research Experiences for Undergraduates program will be held June 3-July 26 at NIMBioS on the University of Tennessee, Knoxville campus. Participants receive free university apartment-style housing, a stipend, and support for travel to/from Knoxville. Application link coming soon on the SRE web page. 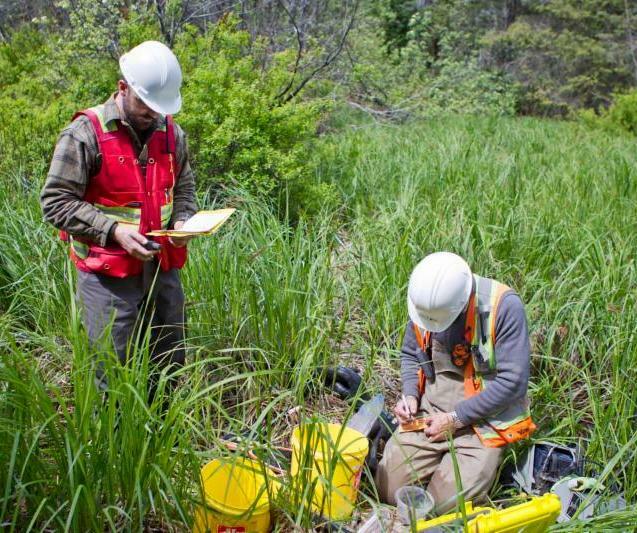 Results produced from NIMBioS research activities are important in measuring our success. Please report your publications and other products resulting from NIMBioS activities. Learn how to acknowledge NIMBioS. For the complete list of NIMBioS products, click here . NIMBioS is supported by the National Science Foundation through NSF Award #DBI-1300426, with additional support from The University of Tennessee, Knoxville.